How Will the Internet of Things Affect Your Business? What is the internet of things (IoT)? It can be explained as the network of physical objects or things embedded with electronics, software, sensors and network connectivity, which enables these objects to collect and exchange data. This includes anything with an on and off switch, such as your thermostat, light switches or water meter. The IoT could also be described as the relationship between people and people, people and things, and things and things. How does this impact you? The research firm Gartner predicts there will be more than 26 billion connected devices by 2020. The new rule for the future will soon become “anything that can be connected will be connected.” There are several examples of what this will look like in your daily routine. For example, imagine you are on your way to a morning meeting. Your car could access your calendar and already know the best route to take. If there is traffic, your phone could send a text message to the attendees in the meeting to let them know you may be a few minutes late. Or, you may want to adjust the temperature in your office building five to 10 degrees at the end of the day to save on energy costs. These are the types of things that are quickly becoming reality. By 2025, the IoT has a potential economic impact of $3.9 to $11.1 trillion per year. Sensors/modules and connectivity account for more than 50 percent of spending on the IoT, followed by information technology (IT) services and software. This economic value will be derived from revenue generated by device installations and sales as well as savings from efficiency gains. It is reported that 36 percent of companies in North America had IoT initiatives in 2015. With sensors getting cheaper, more and more physical objects are becoming part of a network of things changing the way we live and work. 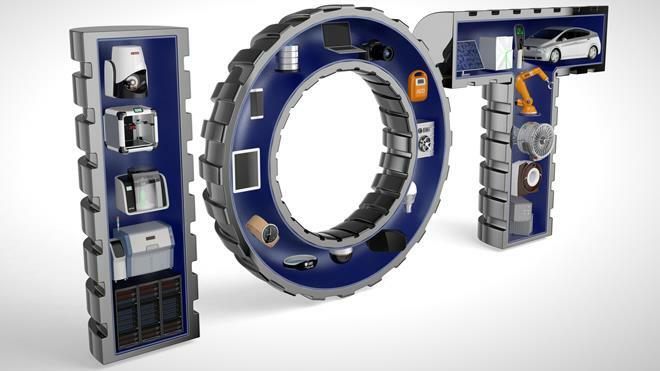 The IoT is about connecting devices and acquiring data to create more visibility in machine performance, where a company is losing energy, where potential savings could be found and how these issues can be fixed. Integration of systems will be the difference between hundreds and thousands of dollars saved within a company. By integrating the IoT and preventive maintenance, you will be able to tell more quickly and accurately if one of your assets is faltering quicker than expected and determine what changes need to be made to avoid those problems from becoming disasters. The IoT will be fundamental in improving productivity and efficiency in maintenance by adjusting environment controls and increasing cost savings. 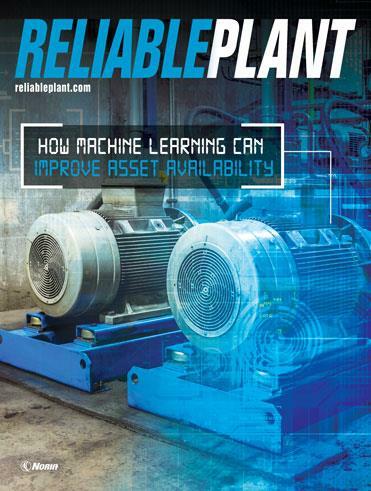 It can also help generate real-time data analysis, a greater adoption of predictive maintenance and recommended repair actions. Companies that have started using IoT initiatives, such as smart metering, have shown that energy-monitoring technologies can help reduce energy consumption by 5-15 percent. The IoT can also be utilized to save time, manual labor and costs throughout the year. For example, if you’re tracking 16 meters manually with a labor cost of $16 per hour, checking the meters once per day will cost you $3,840. Now imagine checking the meters once per hour, per minute and per second. It becomes impossible to manually check your meters that often without the internet of things. 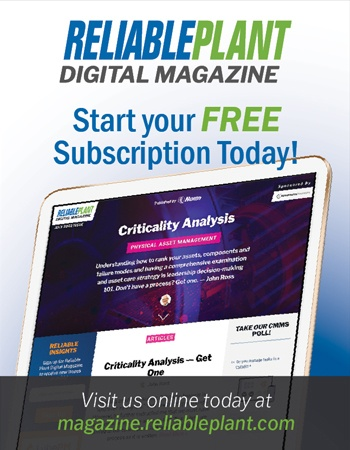 Combined with an enterprise asset management (EAM)/computerized maintenance management system (CMMS), the IoT can allow your team to capture data, quickly see trends emerging with your assets and aggregate other information based on new data. So is your company ready for the IoT?